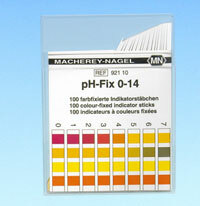 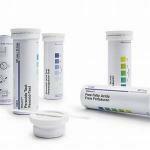 pH-Fix test strips feature four different indicator pads to cover the complete pH range. 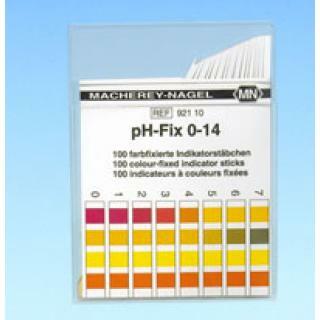 The color chart exactly matches both color and position of the pads on the strips. 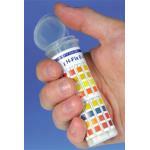 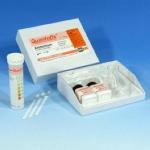 This enables highly precise pH determination and makes the test strips rapid and reliable.